In December 2017 - January 2018, mv Happy Star successfully transported a large IUK continuous ship unloader from Kaohsiung, Taiwan, to Onahama, Japan. This ship unloader was the heaviest Happy Star has shipped so far. 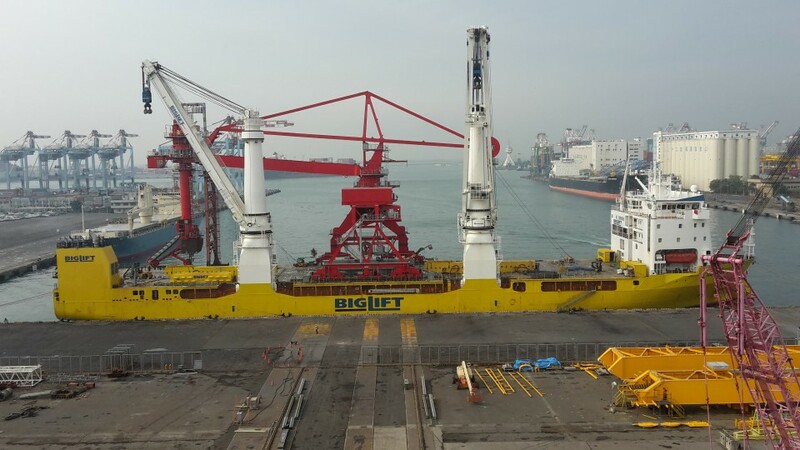 The lifting plan and sea fastening arrangement of the shipment were prepared in close cooperation with IUK. 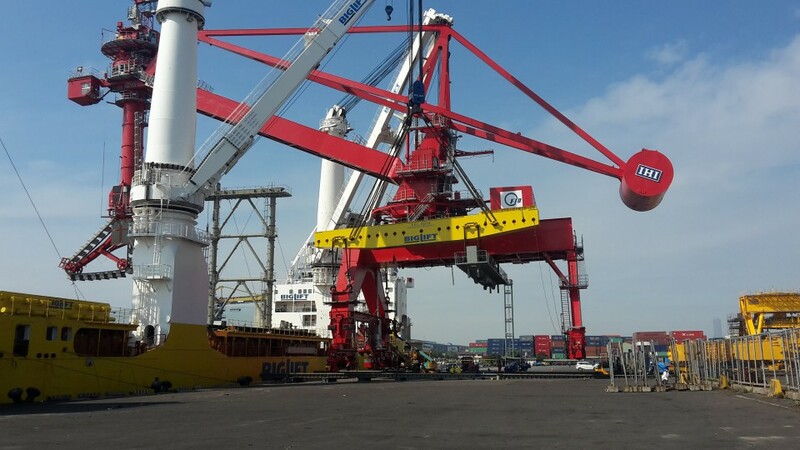 The ship unloader was safely lifted on board in Kaohsiung, by Happy Star’s two unique 900 mt mast cranes. The total weight of the lift was 1,542 mt and lifted from a distance of 17.0 mtrs from ship’s side. After a safe voyage, the ship unloader was discharged at the new terminal in Onahama. During the discharge operation the unloader had to pass the conveyor belt system on the quay, which was achieved with sufficient clearance, thereby proving again the capacity of the ship’s heavy lift cranes, as well as their unbeatable lifting heights. No other heavy lift vessel in the world is fitted with this type of heavy lift cranes. The ship unloader will facilitate the port of Onahama to unload coal and guarantees a fast turn time of the vessels.